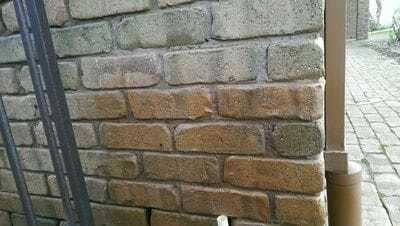 BrikTan Brick Rejuvenation for Bricks & Stone. Refresh your bricks & mortar in hours not days! 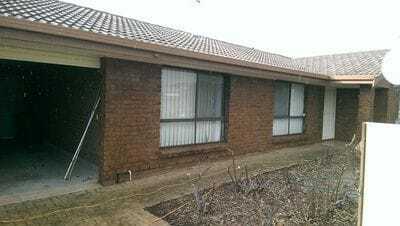 Make your home bricks come alive and refresh the dreary climatic elements that nature inflicts on our bricks and stone around the homes, buildings and gardens. 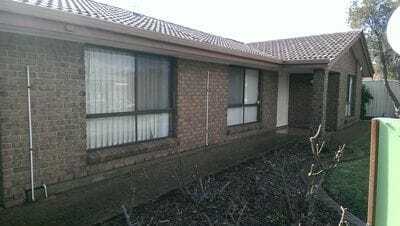 Note: this image, the bricks on the left are masked with black tape then applicated, when tape is removed instant brick rejuvenation. 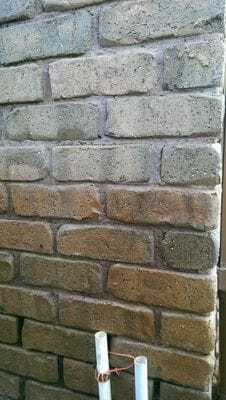 When you wash down bricks you can't help but appreciate the warmth & undertone of the natural pigmentation. The revolutionary tanning sensation for Bricks. Briktan allows you the renewal of the natural tone of the brick expressing depth, warmth through tanning rejuvenation. Briktan adds a refreshing character to the nature of the brick. ISPS Innovations have used traditional coating techniques from the timber polishing industry as our inspiration. 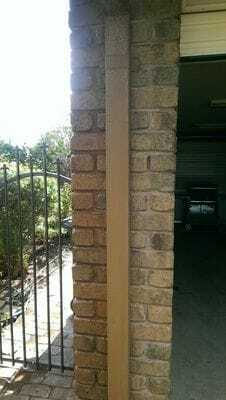 ISPS beautify bricks just like timber has been enhanced for centuries. 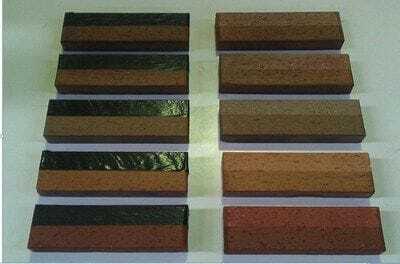 Briktan allows the bricks to breath through its pigment absorbtion which creates a natural under-tone for the bricks or stone it is being applied to. saving reconstruction which is costly. 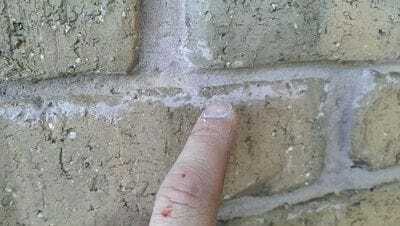 Briktan not only refreshes the appearance of brick or stone, it blends out colour imperfections restoring the nature of the stone, sandstone, brick & mortor without painting or discolouring the appearance & keeping the over all brick appearance sharp natural & clean. Briktan is perfect for heritage buildings. Briktan is sprayed on, this provides total control of coloured layers and blending. Completed faster than hand painted finishes and staining. 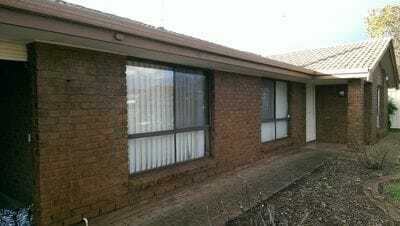 The mortar is toned & blended with the brick, the process is fast, cost effective and time efficient, it can be completed and refreshed in a matter of hours not days. 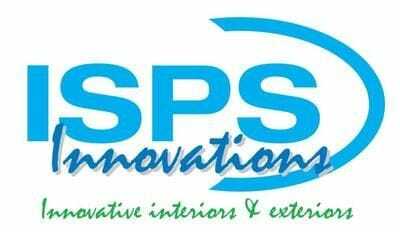 ISPS Innovations can provide the application service at $10m2 on single story dwellings. 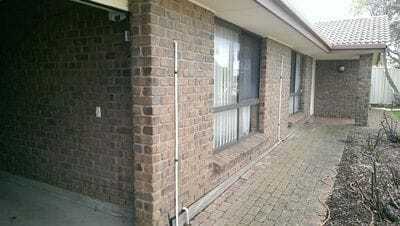 Multiple level buildings, height charges apply. Enhance colour depth and tone with Briktan, Brick rejuvenation in hours not days! How Briktan is different & easier to apply than other methods. Become a distributor or retailor world wide distribution.